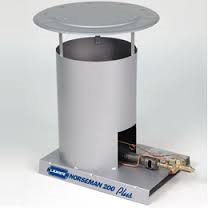 The heavy duty convection heaters feature cast iron burners and heavy gauge steel bodies. 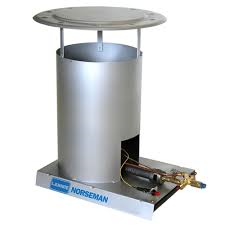 Norseman heaters are ideal for rental or frequent usage on construction sites, or anytime electricity is not available. *Note: Free UPS Ground shipping to the 48 United States. L.B. 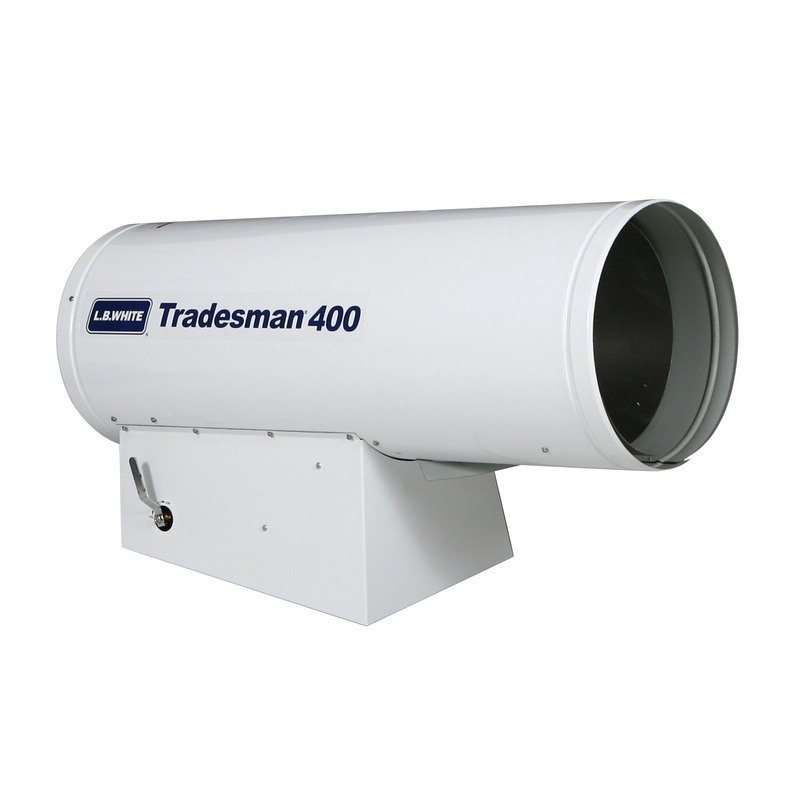 White has perfected every aspect of our construction heaters design to withstand the harsh working environments. This has led to our reputation for reliability, durability and serviceability in the field. When the comfort and safety of your work crew is at stake… you want the leader in Construction heating equipment on the job… L.B White.